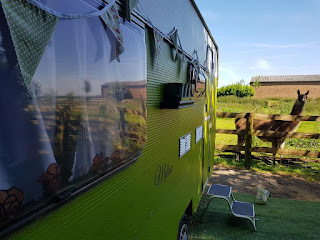 Glamping with Llamas offers a truly unique glamping experience in West Walton near Wisbech. We offer a range of stunning glamping accommodation whilst being surrounded by llamas. Our glamping site in Norfolk is perfect for a truly memorable holiday experience. 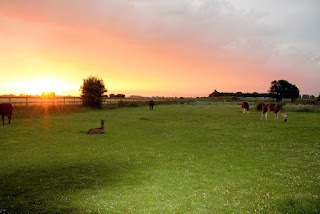 Our luxurious glamping caravans are situated in rolling countryside. Throughout the site, you can see pretty llamas dotted around the site. All of our accommodation is beautifully furnished and comes with a seating, a flat-screen TV with cable channels, a kitchenette, dining area and a private bathroom with free toiletries.